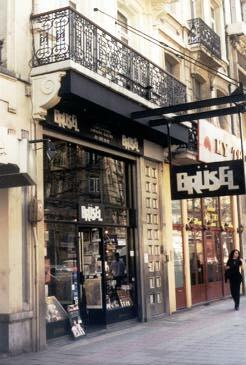 Brüsel is a boutique in Brussels specializing in Bande Dessinées (Comic Books). 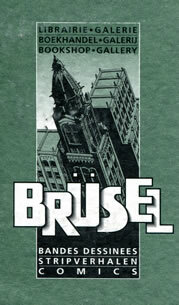 End of 2014, the library Brüsel Anspach celebrate its 20th anniversary. 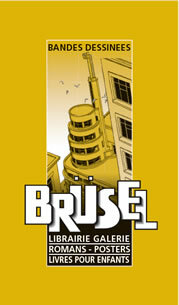 An opportunity to book a lot of surprises this year, particularly in connection with François Schuiten and work which gave its name to the bookstore, Brüsel. The descriptions brought back by visitors indicate that it is most likely a Passage point to Brüsel.